Looking for a luxury limousine to celebrate your birthday, bachelor or bachelorette party? Our well-designed, chauffeured driven Navigator SUVs are spacious enough to offer extra leg room to dance around. Surely, you will able to enjoy your quality time with your friends. The exclusive fleet of Navigator SUVs are the perfect blend of luxury, comfort and affordability. 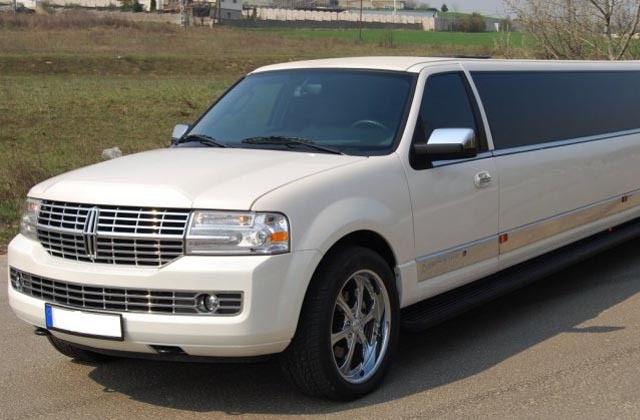 Hire our well-accommodate luxury limousine today and celebrate your special occasion in a stylish approach!